Author Pat Fitzhugh joins Canada’s Nocturnal Frequency Radio for a roundtable discussion about the future of the paranormal (ghost hunting, demonology, UFOs, paranormal research and investigation, paranormal conventions, etc.). Where is it heading? What could happen? Can it be reshaped into a constructive field? Listen to “2013-The New Paranormal Realm” on Sunday’s “Dark Discussions Roundtable” to find out. 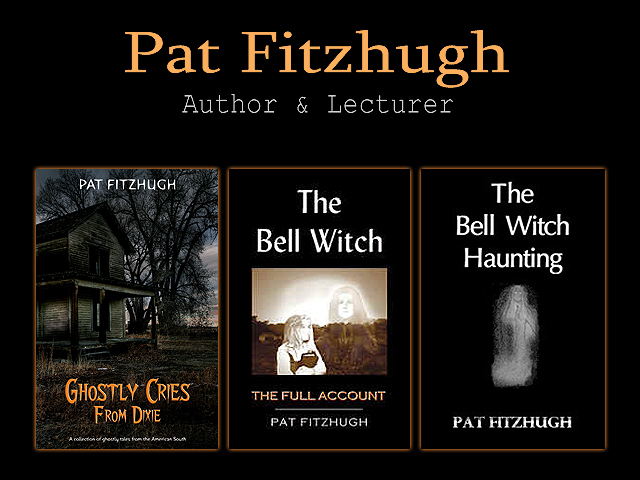 Posted in Author Appearances and tagged demonology, ghost hunting, ghosts, paranormal, spirituality, spooky, UFOs, witches on January 6, 2013 by Pat Fitzhugh.